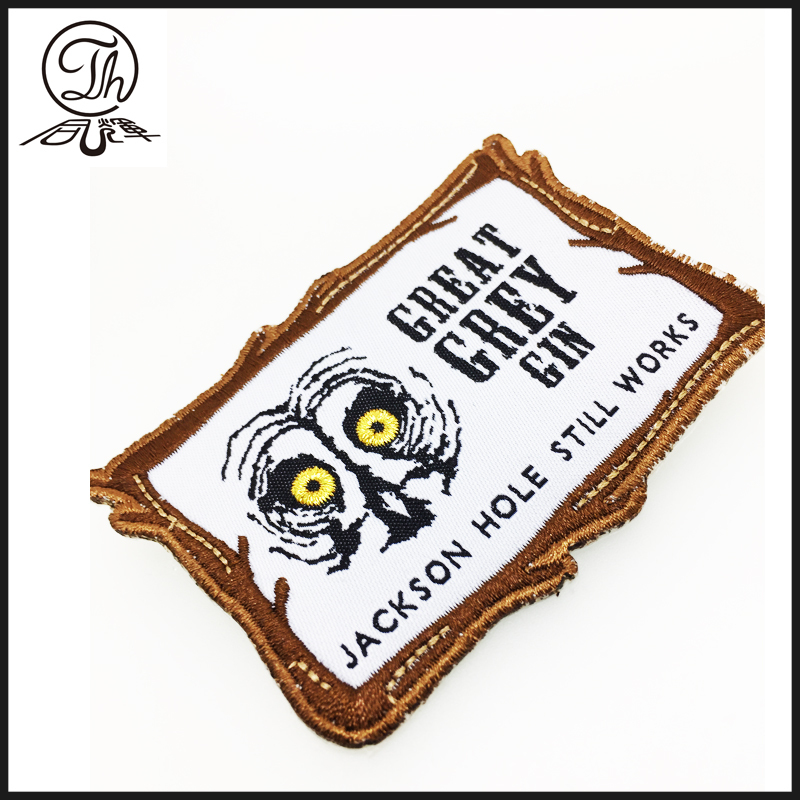 Product categories of Embroidery Patches, we are specialized manufacturers from China, Embroidered Patches, Garment Accessory suppliers/factory, wholesale high-quality products of Sew-On Badge R & D and manufacturing, we have the perfect after-sales service and technical support. Look forward to your cooperation! 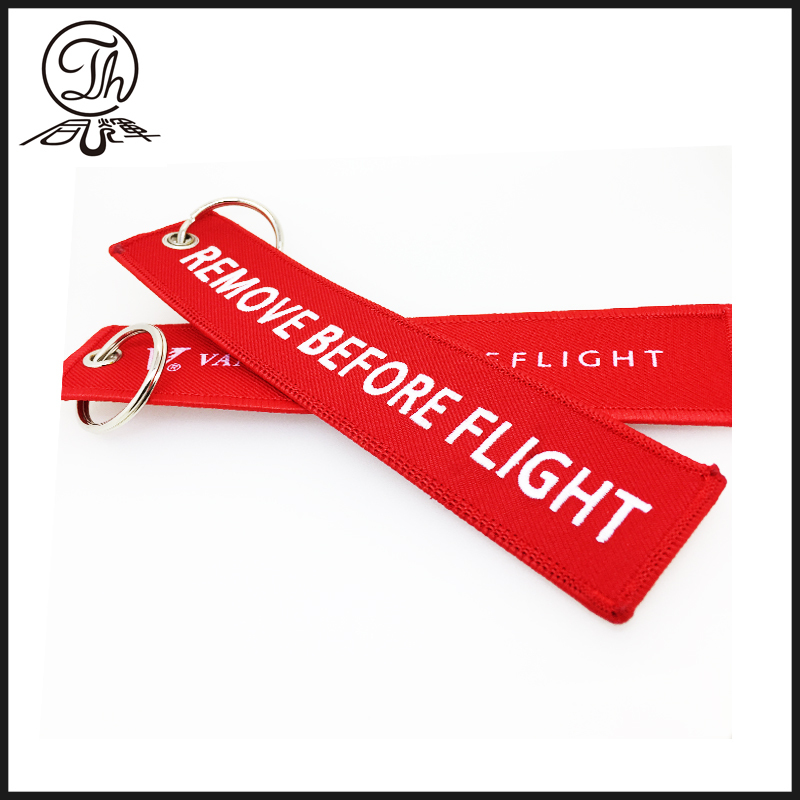 We use the highest quality products for the production of our custom Embroidered Patches and employ state-of-the-art technology with some of the best embroidery standards and highest thread counts in the industry, our quality and speed of p roducing custom embroidered patches is second to none!